We give away 10 Premium Accounts for Zevera. 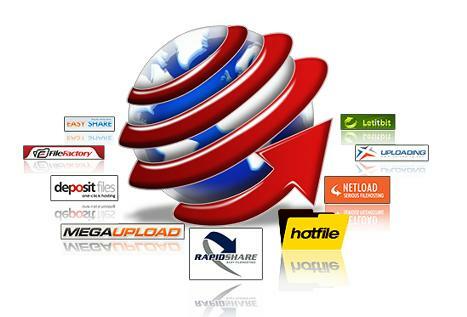 Are you downloading files from Rapidshare, Hotfile, Megaupload, Netload.in and other one-click-hosters? Now you don’t have to pay subscription to all these hosters. Download any files you want without waiting time, at a very high speed, no matter on which site the files are hosted and without subscription to those file hosting website. 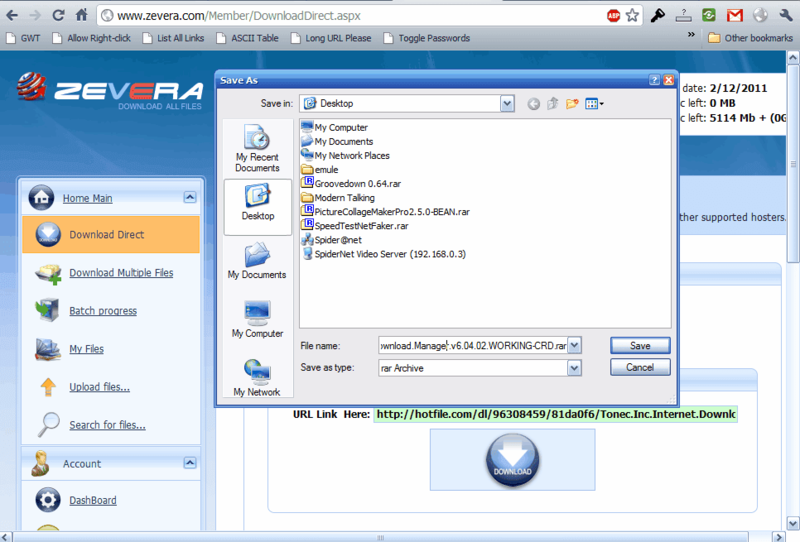 Zevera have an own Desktop downloading software, making it the easiest way to download and organize files on your PC. With the Web interface you can even download your files to your PC to a later time in your My Files History Window. Usually the files will be first transfered via Premium Access from the File Share Hosters to Zevera's fast web servers and then downloaded supporting resuming and download managers to your PC. From all comments we choose 10 winners on 31. January and Zevera.com will send them via email a free Premium Account for 30 Days. The Winner list will be published here on our site. Another great contest from leechermods.com! I am new to this, I added you to RSS feeds, shared your site on FB (in case any of my friends is interested to try too) and followed you on Google, thank you for this great opportunity ! I shared your site in Facebook and twitter also.. I want one account too.